Can a duck lift a car? It’s not a trick question. The answer, as far as I know, is no. A duck would never be strong enough to lift a car. It would be something to see, though. A small duck lifting a 2001 Honda Civic. Are you going somewhere with this? I have things to do. Of course! It all comes back to artificial muscles. 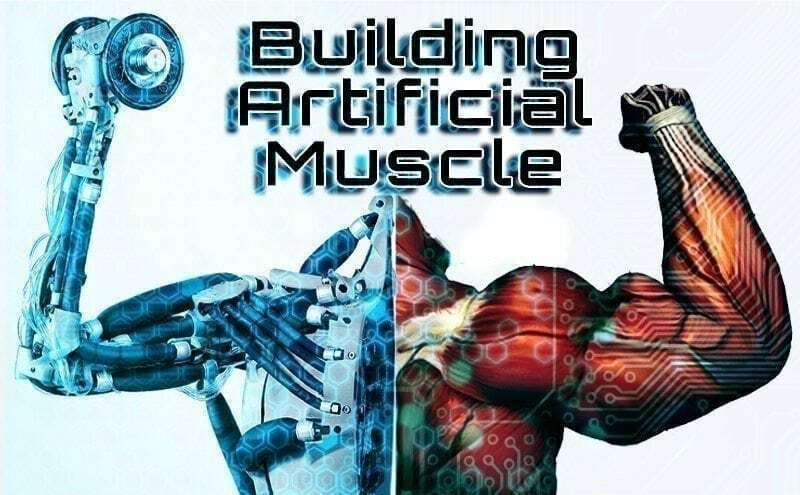 As reported by Forbes, researchers have developed artificial muscles that can actually perform feats of strength comparable to a duck lifting a car. Or, to put it another way, these muscles are capable of lifting 1,000 times their own weight. However, they aren’t all brawn. In fact, they are delicate and dexterous enough to grip and raise a flower. Essentially, the robotic muscle consists of a folded skeletal structure inside of a sealed bag of skin that is then filled with either air or fluid. They can be designed out of a variety of materials, depending on use or desired look. The system is designed to shorten, curl, and bend into specific shapes when compressed. Using a vacuum, the bag collapses and contorts, creating the desired tension. Wow! I’m sure glad I stuck through all of that weird duck stuff. And, while this is cool and all, how will this benefit society? When people think of robots, their mind may go to cold, hard, metallic beings. Historically, robots have been built that way because the metal build gives them strength. However, soft and flexible parts allow robots more dexterity, improving their navigational abilities and human interactions. These flexible robots have many important applications, such as disaster relief and surgical assistance. However, they have often been limited by their strength. Now, with this new origami design, the balance of dexterity and strength may have been achieved. There are many ways this new strength could be applied: outer space construction, wearable exoskeletons for lifting heavy objects, deep-sea probes, even mundane tasks such as lifting crates or household objects. So… cue the robot uprising? No. Or, at least not yet. To see how truly harmless these new robots are, check out the video below!